EV has gathered a community to create a collective wisdom to help guide women through growth and change. EV’s Thought Leaders are not one guru or one source of knowledge, they are a collective powerhouse of educators, leaders, and experts in their fields who have a desire to guide professional women through conceptualizing their truest potential. Nicolette is the founder and driving force behind Expansive Voice. Based on her desire to help women see success inside and outside of their careers– Nicolette identified a need for professional women to have a platform where they can communally learn and discover how to actualize their authentic voice and professional vision. She sought to create an environment where women could have access to not just one source of knowledge, but a collaborative and collective source of education, wisdom, support and guidance. 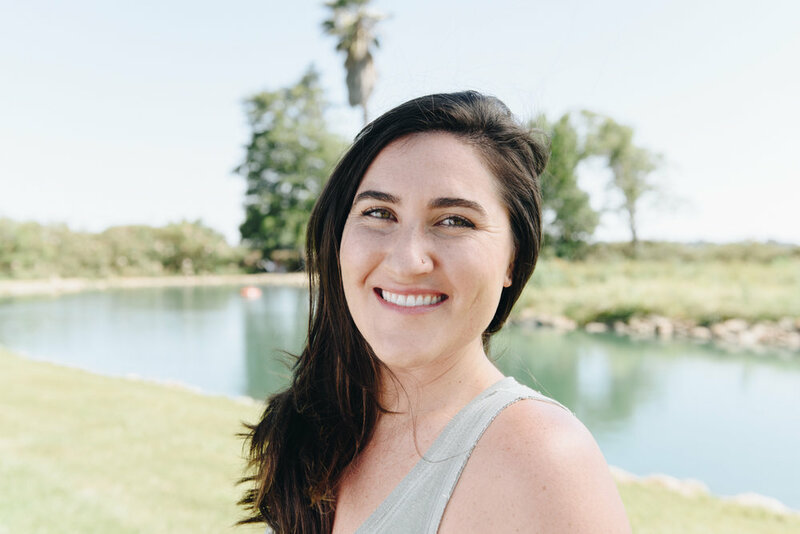 Nicolette draws on her extensive background as a Holistic Life and Exercise Health practitioner to collaborate with female Bay Area thought leaders to create Expansive Voice. 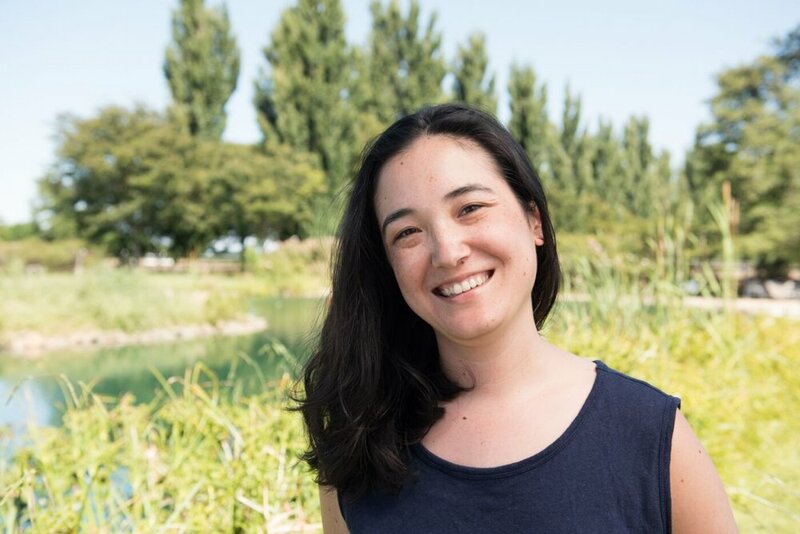 Lindsey's passion for sustainability and environmental stewardship has inspired a life and a career dedicated to working with people and for the planet. Lindsey believes uninterrupted time in nature can be a catalyst for connection, transformation and expansion. Brenda Jin is a software engineer and advocate for women’s empowerment and education. As an organizer and teacher for Girl Develop It, Brenda has trained teachers and TAs to deliver inspiring and engaging newbie-friendly software development workshops since 2013.She is passionate about bringing her experience as a technology leader and educator to women advancing their careers and achieving professional success. 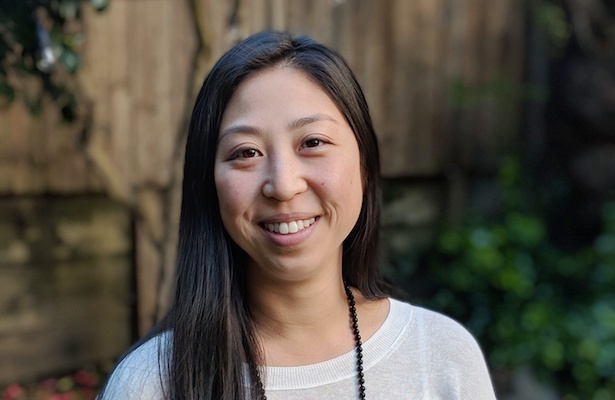 As a licensed therapist in private practice, Kat skillfully supports women in navigating life transitions with authenticity, grace and vitality. 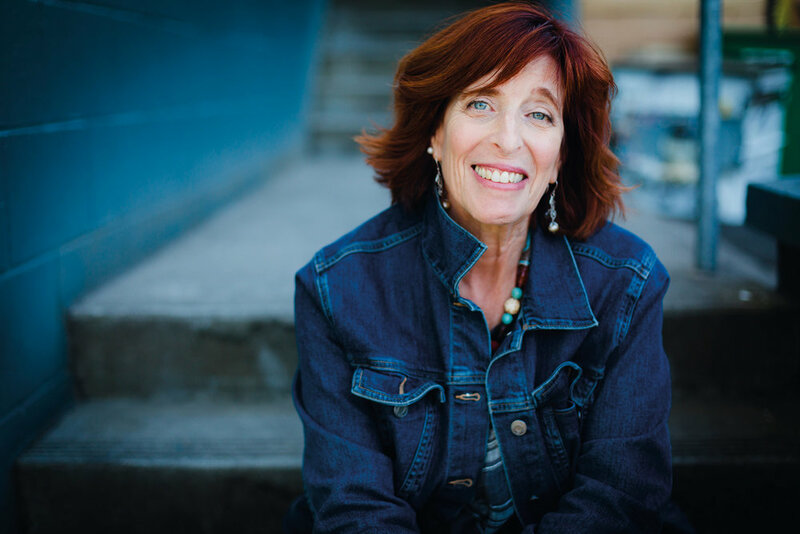 Her work weaves together Western schools of psychological theory and talk therapy with Eastern traditions of spirituality, infusing sessions with practices to develop self-compassion, mindfulness, emotional intelligence and body awareness. With the ultimate goal of facilitating a return to balance and alignment, Kat partners with clients to pattern new, healthy ways of moving through the world and being in relationship with self and others. Ellen Fondiler is an award-winning career coach who has launched four businesses, raised millions for charities and nonprofits. She runs an interview project called How Did You Do That? where she interviews all kinds of people—from dog walkers to hair stylists to yoginis and poets—to find out how their found their passion, how they find clients, and how they navigate the ups and downs of running a business. Sachi is an Ayurvedic alchemist, educator and tea maker from a long linage of Indian healers and doctors. 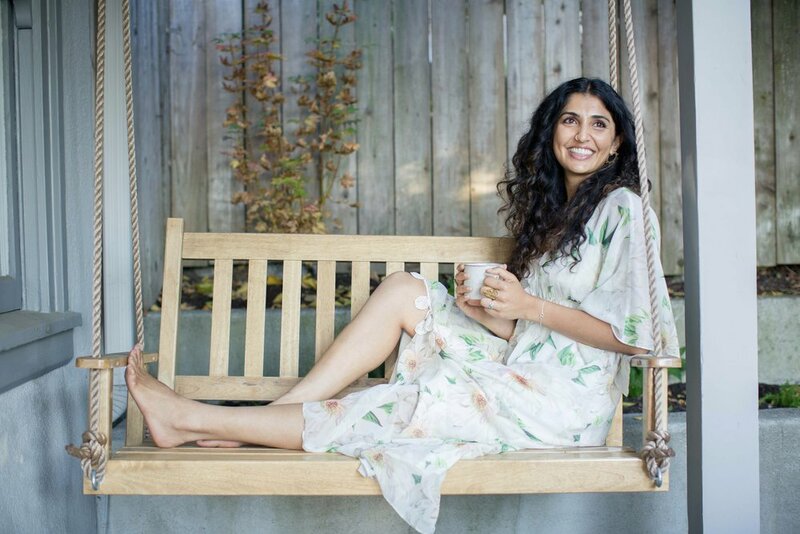 She is passionate about helping individuals draw on inner wisdom to heal mind-body and blends Ayurvedic principles, yogic philosophy and plant-based medicine to create products and services that reconnect clients with their innate healer, cultivating awareness for what makes them thrive. "Maybe it’s about unbecoming everything that isn’t really you, so you can be who you were meant to be in the first place." Rachael's approach to cooking is very much influenced by her background in nutrition and macrobiotics. The driving force behind her meals is preserving and boosting nutrient density - so our bodies feel nourished and grounded. She is passionate about using ingredients which are seasonal, local, and high quality. Our subconscious mind powerfully shapes our reality. Victoria offers yoga nidra as practice to reconnect back to our authentic selves and remember our intuitive wisdom. Lauren is a seasonal wellness expert and licensed acupuncturist. She has created virtual seasonal wellness circles that support women through the many changes each season brings. She is passionate about this being the work in the world, helping to make life smoother, easier and more full of flow and enjoyment. Mer is dedicated to helping people feel empowered about their ability to impact their thoughts, emotions, and physiology. Her background in somatic psychology, psychoneuroimmunology, and mindfulness inspire her holistic approach to mental health. Mer facilitates transformational private and group sessions and guides people to resolve conscious and unconscious patterns on a core level. Christie believes a consistent yoga practice can change your life for the better in every respect. 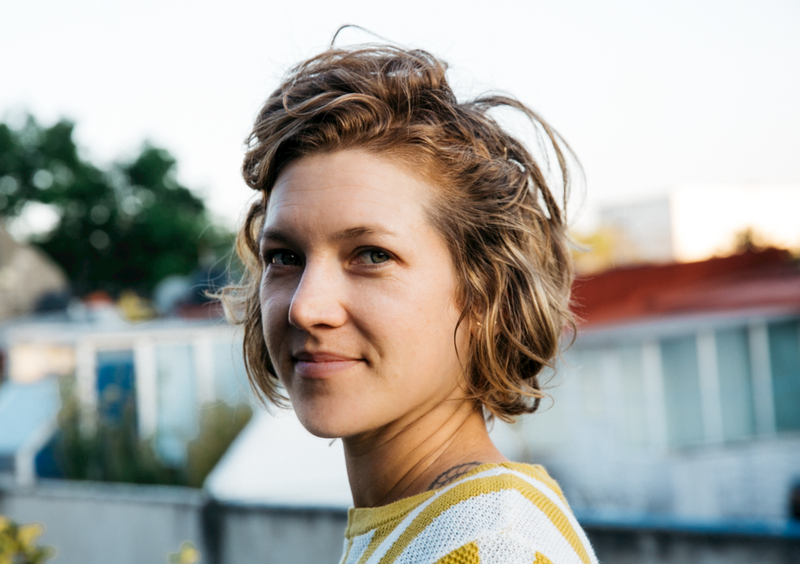 Her yoga classes are inspired by her studies of movement and biomechanics, and she teaches students to connect to their inner strength - both mental and physical - so that they may find both effortlessness and grace not only in their practice but their lives off the mat as well. Kelly believes the body is a portal to connecting with inner wisdom and guide for healing. Kelly’s ailments led her to explore the connection between mental, emotional, and physical health and devote her career to the art of healing. Kelly’s 12 years of professional experience in fitness and wellness have helped her become a guide for women to find complete nourishment within themselves.